Eclipse 4.8 Photon was released a week ago. 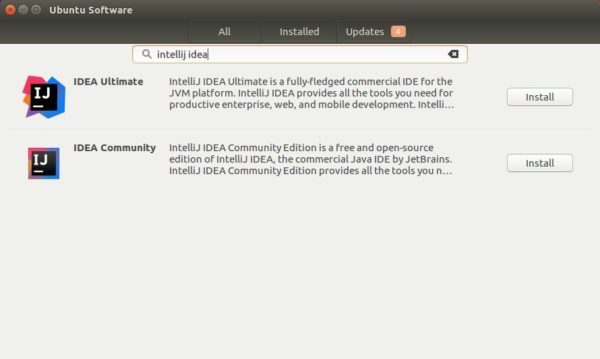 You can now install it in Ubuntu 18.04, Ubuntu 17.10, Ubuntu 16.04 easily via snap package. Full Eclipse IDE user experience for building, debugging, running and packaging Rust applications. Expanded C# editing and debug capabilities, including syntax coloring, autocomplete suggestions, code diagnostics, and code navigation tools. 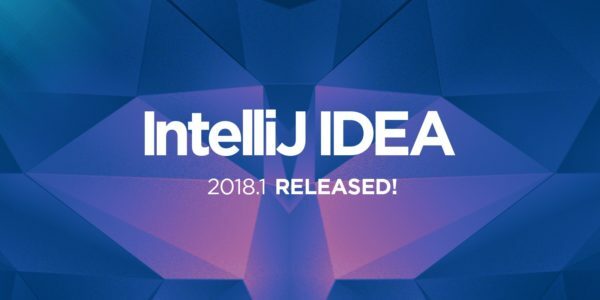 Java 9, Java 10 and JUnit 5 support. 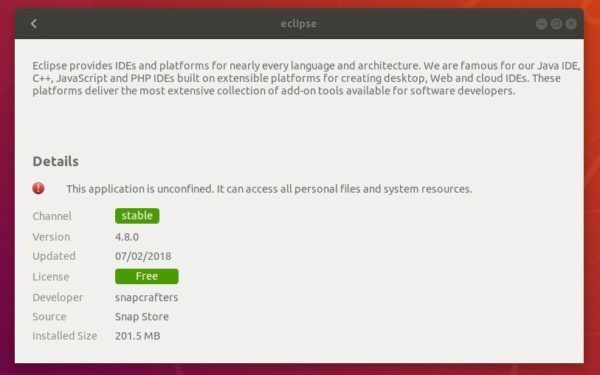 The community has built the snap package of Eclipse Photon. 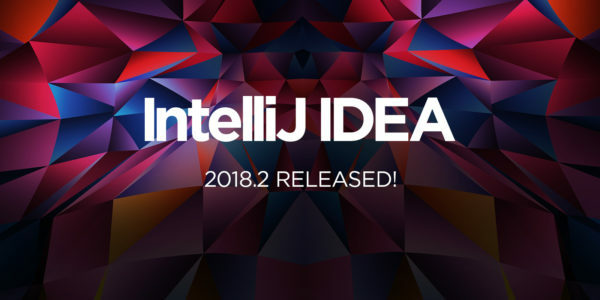 It’s an universal Linux package format that bundles all its dependencies, and auto-updates itself once a new release is published. 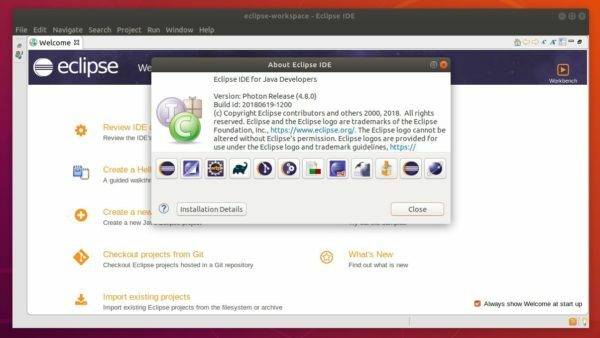 Note that there are two versions of Eclipse in Ubuntu Software. Take a look at the version number before installing the package. 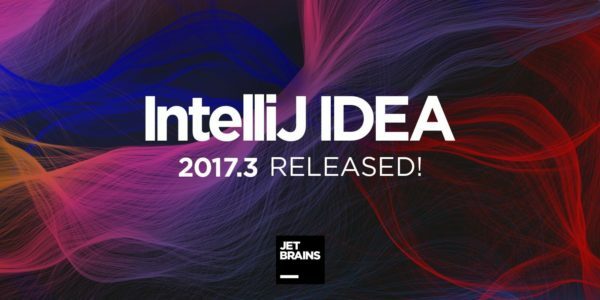 For Oracle Java 8 or Java 10, see this how to tutorial.